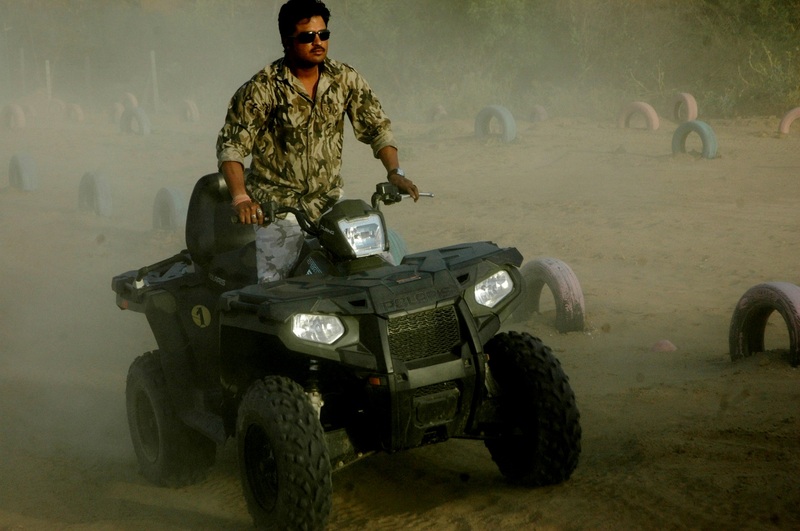 Fun Filled Adventure Sport Activities, Now in Jaipur! When it’s about Jaipur- There are various heritage attractions that steal the visitor’s heart for their stunning architecture but now there are more things to do in Jaipur that gives your soul a sojourn from the bustling lifestyle and where lies an experience that can make your adrenaline rush. Under the brand name of ‘Tao Experiences’ Jaipurites will now have one of its kind center for adventure, entertainment and leisure at Kukas in Jaipur. With experience and fun at its core ‘Tao Experiences’ will be an ideal centre for family holidays, friends’ outing, vacations, corporate off-sites and whoever fancies to try something new. Spread over 5.5 Lakh Sq.Ft. in a stepped topography the centre offers over 30 different adventure, sports and recreational activities for all ages. 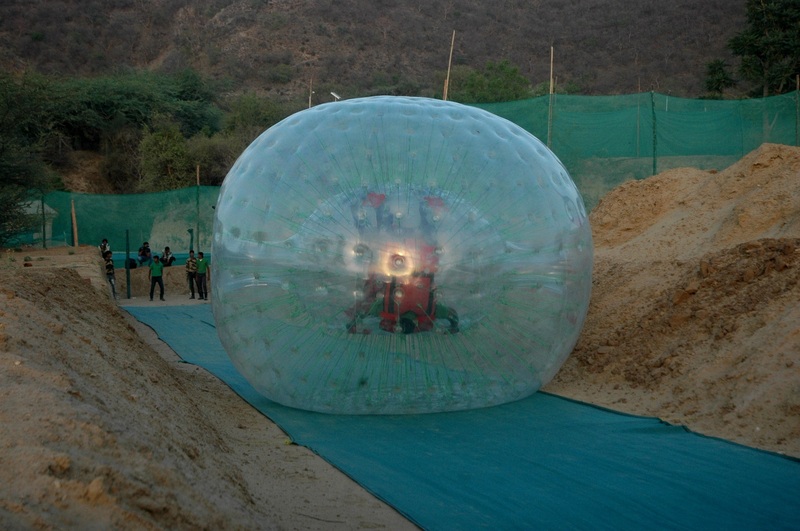 These include adventure sports like Zip line, Paintball, Quad Biking and Zorbing. The entertainment segment includes activities like Gaming, Movie Screenings, Jamming, Karaoke among others. Also the cricket lovers will have a choice between cricket bowling machine and bowling by a robot. The cricket arena is spread over 21,000 Sq. Feet. One could also choose from Nitro Cars, Archery, Mini Golf, Futsal and Bubble Soccer. Tao Experiences is a 365 day destination with flavours of each season in it. Having day and night operational capabilities the centre will remain open till 10 pm at night. ‘Tao Experiences’ offers a fully pleasant and entertaining experience. So ,get set & go to flush the stress out of you!! Next Post Drinks to enjoy when it is hot outside! give me your contect no.